This property is available for Sunday-to-Sunday rentals in peak summer! 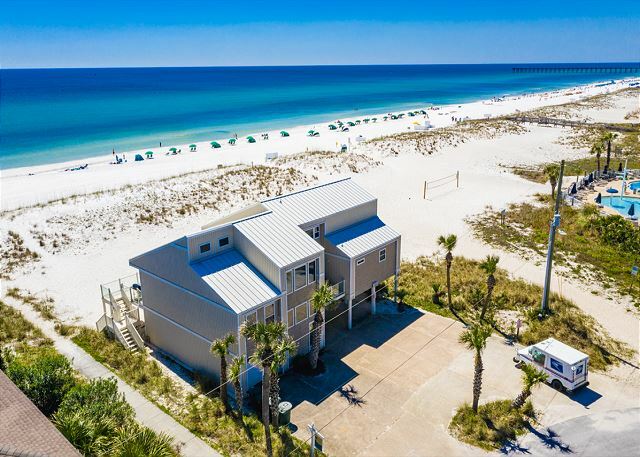 Located directly on the white sands of beautiful Pensacola Beach, this modern Gulf front, six-bedrooms, 3.5-baths home can accommodate the entire extended family. The main level features a grand open floor plan, gourmet kitchen, comfortable living and dining areas, three bedrooms, and 2.5 baths. Updated flat screen televisions are located in the living room, as well as all bedrooms. The kitchen features stainless steel appliances, prep island and over-sized banquette-style table set in a gorgeous bay window. The bar style, granite kitchen counters offer more seating, a bar fridge, ice maker and sink. The great room features double level windows providing a breath taking, unobstructed view of the Gulf. 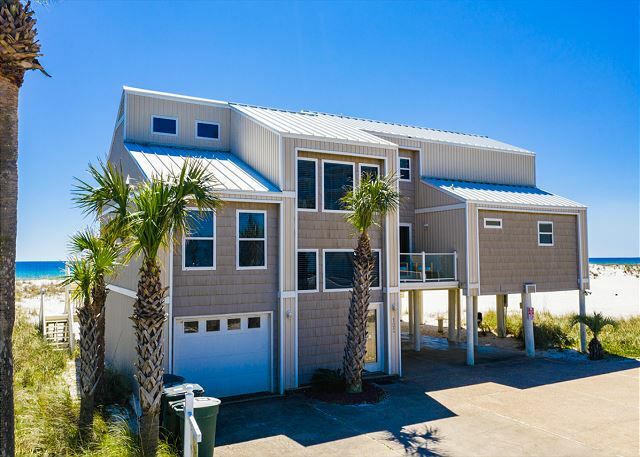 At just over 3,000 square feet of living space, this home offers ample room for the whole family, comfortably sleeping up to 18 people. 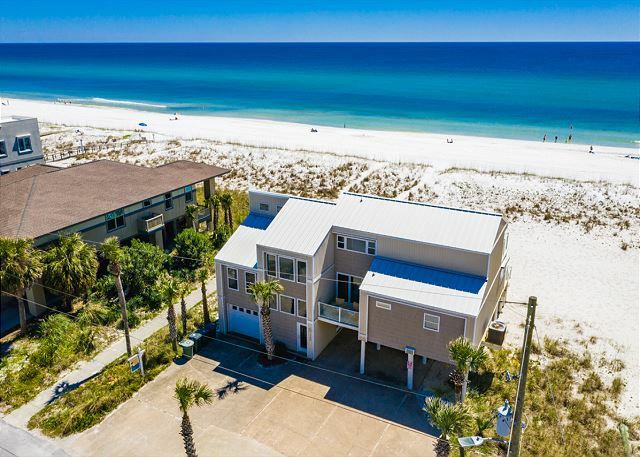 A short two-to-three block walk leads to dining, shopping and nightlife.This beautiful, spacious, and centrally located home is ideal for the picture perfect vacation. 100 Ariola dr exceeded our expectations! The property was just as beautiful as the pictures online. Location is absolutely perfect! We will definitely be back. Paradise Vacation homes was wonderful to work with. We're so glad to hear that you enjoyed your stay at 100 Ariola and we look forward to your return! Our stay at the beach house was perfect, it had everything we needed. It was a beautiful house and amazing views. If the price was not so high we would be coming back soon. We had a wonderful time while we were there. Thank you for posting your review. We're glad that you enjoyed your stay at 100 Ariola Drive. Please check out our specials on our website or call our office for more details on deals! We look forward to your return! The house and location were beautiful. I can't think of one kitchen, bedding, or bath item that was missing. The internet was in and out, and some struggled with that. Personally, I didn't mind. All in all and amazing week. Thank you for posting your review! We appreciate the feedback and will look into the internet issue and have that repaired! We look forward to your return! Amazing house with amazing beach location for a wedding. Everything about it was spot on and perfect. Thank you for your review. 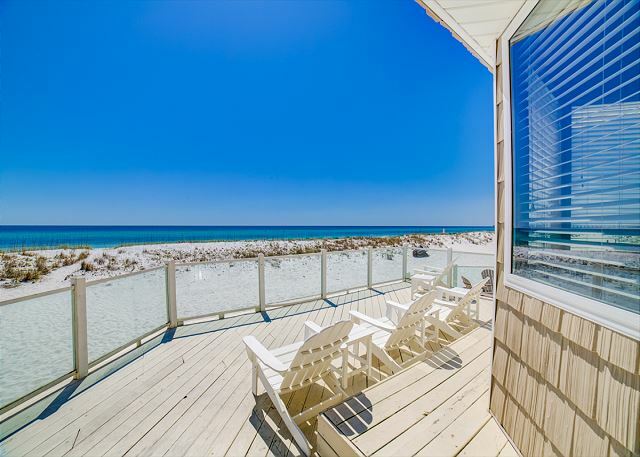 We are glad to hear you enjoyed your stay at Ariola 100 and look forward to seeing you again on your next trip to Pensacola Beach! 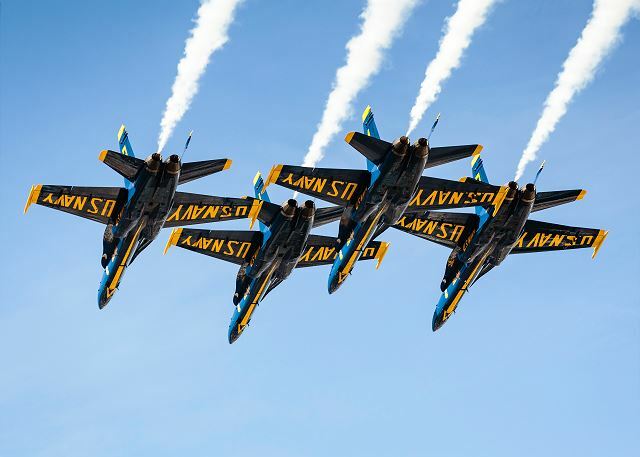 Awesome all the way around! Paradise Rentals is fantastic to work with! We will definitely be coming back! 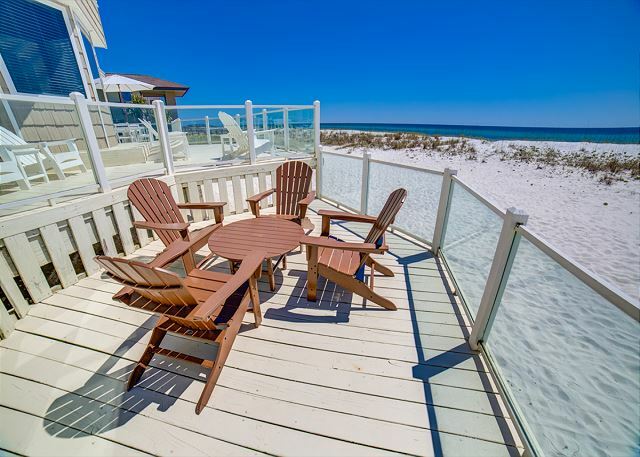 We are so glad to hear you enjoyed your stay at 100 Ariola and look forward to seeing you again on your next trip to Pensacola Beach! Everything shown in the pictures was accurate. Paradise Beach Homes was very easy to work with. 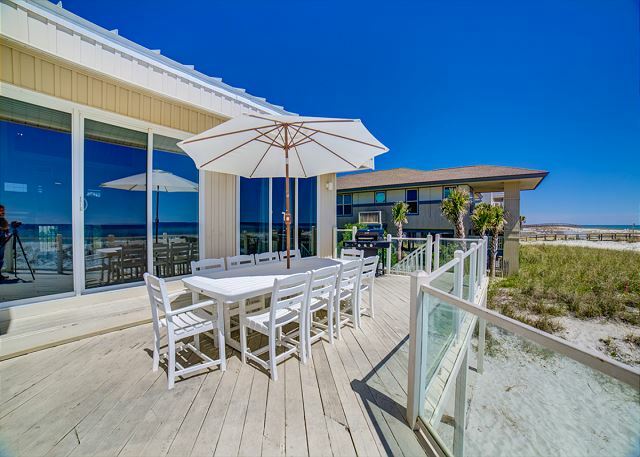 The house was located right on the beach with an incredible view! The house was as described and we had no issues during our stay. In fact, one guest of mine liked it so much she has booked it for a week next summer for her family reunion. The location is great because it is just a block to shops/restaurants/mini-mart. 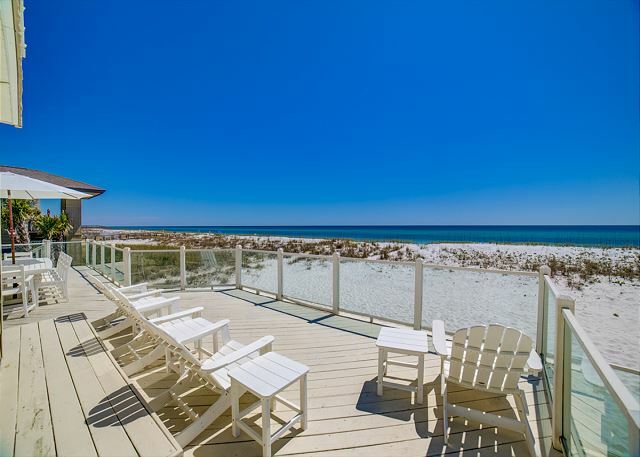 100 Ariola is a beautiful beach house -perfect view and perfectly kept house. It was our second year to rent the house and we will definitely rent again for our family gatherings! The house was wonderful in location, size, and layout. Perfect for our group of 10 friends. The weather not the best. Hurricane Nate ruined a couple of days. But the rental company kept us updated and sent over two guys to help secure the outdoor furniture. Mona is very nice and calls you back. property is great we had 12 stay and still lots of room. inside is very nice and has an ice maker which was great. every room but 1 has balcony access which is great. only negative i can say is the outdoor stereo didn't work and no bathroom for the room on the 1st floor. will be renting it again next year. This house was wonderful and the pictures don't do it justice as it's much better than advertised. We had a large group for a girls' weekend and had plenty of space for everyone to be comfortable and we were able to enjoy meals together both inside and out. The house was very well appointed. 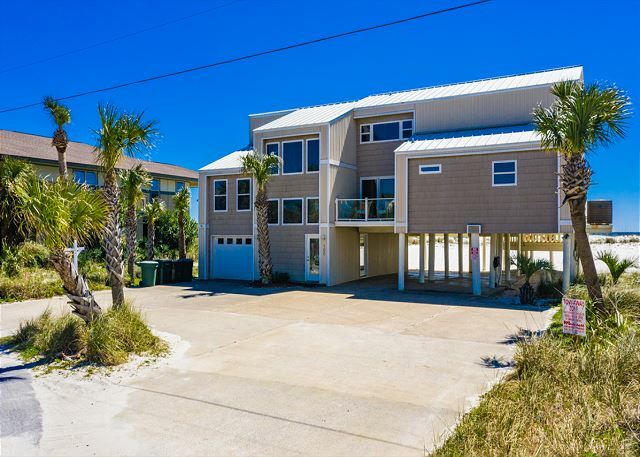 It was convenient to everything and the beach was literally steps from the back deck of the house. We had our annual family reunion here and it was perfect. Great for large families, great location. Best location on the beach! super back deck, but all was in the sun so the umbrella was handy. It would have been good to have a stand alone umbrella as well. The kitchen was well equipped and the bedrooms all had everything they needed. Bring your own dustpan and broom if you want to keep the sand off the floors! Perfect home for a family event. We celebrated our 50th Wedding ! We had the best celebration ever and our family surprised us with what we thought were to be family pictures on the beach that was a renewal of our vowels making our family vacation over the top full of special memories and love of family! We had plenty of room and bathrooms and bedrooms to satisfy all and made the stay very comfortable for all and the large decks and plenty of furniture gave us lots of family time to spend together laughing sharing memories and looking at the stars and even a bright full moon. I would recommend the Red Fish Blue Fish as a fun place for dining outdoors and you can't beat Joe Patti's for a place to purchase fresh seafood if you want to fix dinner at home in the spacious kitchen and dining area. 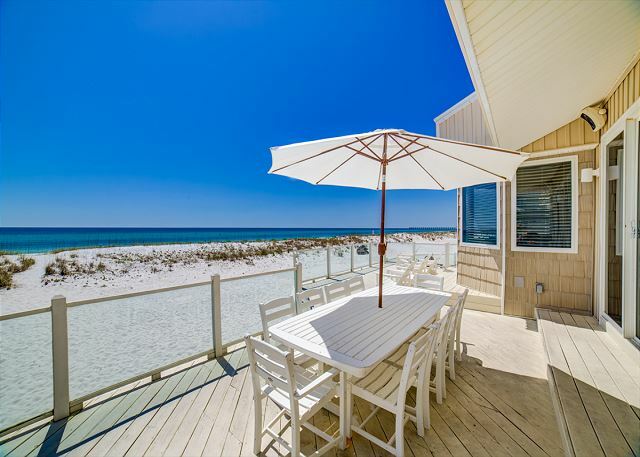 Paradise Beach Rentals were so easy to work with and would recommend using them if you want a very relaxing vacation without any worries about the home you choose to be the perfect vacation stay!! 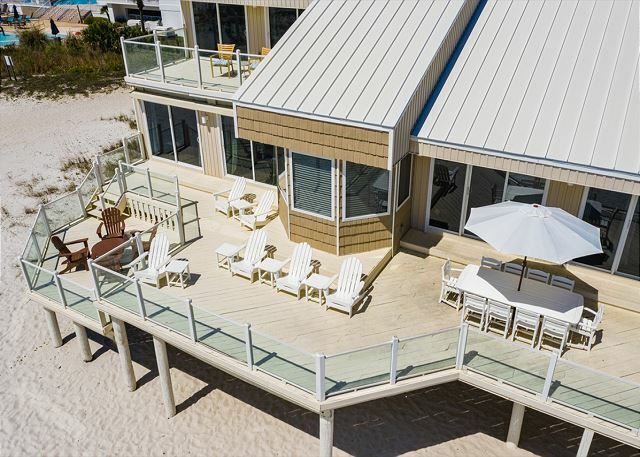 My husband and I got married on the beach in May 2017, and we rented this beach house for our wedding party. The house technically sleeps 20 people, but we fit 10-11 people comfortably so that everyone could sleep in a bed. The house was PERFECT for entertaining our guests after the wedding. Paradise Beach Homes also provided great customer service. The house is at the perfect location...close to many great restaurants and activities. I highly recommend this property! The house worked perfectly for our family. The views and beach access were amazing. We arrived to a very clean and inviting home. This became the base-operations for a wonderful week spent at the beach. Highly recommended - if you have any concerns about staying here, forget them and just know you will have a wonderful time here. We loved the house. It was a wonderful place to stay. There were 14 of us and we had plenty of room. We hope we can come back next year.. This is our second visit in this particular house with my tennis team and best friends ever. We have always been there for each other for many many years. Having long weekends with each other just to get away and relax, have some cocktails, soak up the sun and make more great memories is the best ??. This house is perfect!!! Looking forward to coming back next year. Our extended family met for Thanksgiving week. Our group of 11 were comfortable in the 6 bedrooms. The extra futon on the top floor was useful. The view/location was outstanding and the interior of the house was lovely and clean. We particularly liked the extra refrigerator near the bar and the ice-making machine. Beds were comfortable. The heating/cooling unit and thermostat worked perfectly and efficiently. The property is ideally suited for large gatherings. The kitchen area was roomy enough for several cooks to prepare Thanksgiving dinner. The ocean view patio was a favorite gathering spot. And we were grateful for such a great place for allowing our dog to come with us. Kudos to Paradise Beach Property Management for immediately attending to a few glitches: 1. Brought a separate portable heater for the lower bedroom which only had AC; 2. Repaired the ice maker and toaster which unexpectedly "went out;" 3. Brought a brand-new patio grill to us when we found the one on hand wasn't working. They were very good responders. Overall, we were very happy with our visit. It was absolutely perfect. We could not have asked for better accommodations. It was a truly a great experience. The staff at Paradise Beach went above and beyond to ensure we had everything we needed to make our special day even more special. TOTALLY LOVED THIS HOUSE!!! it was big but still felt homey, is a great location, and in perfect shape. we loved it! something for hanging clothes be provided in rooms without closets. Also, adding a bathroom on bottom level would be a huge improvement. Fish one nite.A great weekend !! We love this home. The location is perfect. We walk to restaurants and shops. The house is clean and beautiful! 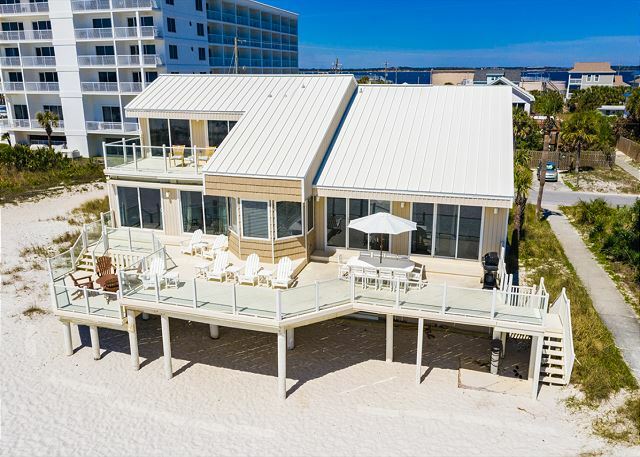 Our favorite home in Pensacola! This home has beautful views and accomodations. About 10 friends and I come from Houston to Pensacola Beach for Mardi Gras every year. The only issue is that the stereo system needs to be set up and working properly. We rented this house twice. The first time the stereo was not connected at all. This time, only 2 small speakers worked & they are located directly behind the sofa, making it too loud for anyone sitting on the sofa. My guests and I thoroughly enjoyed our stay. There was plenty of space with an outstanding view. We are planning on returning next year for our anniversary! 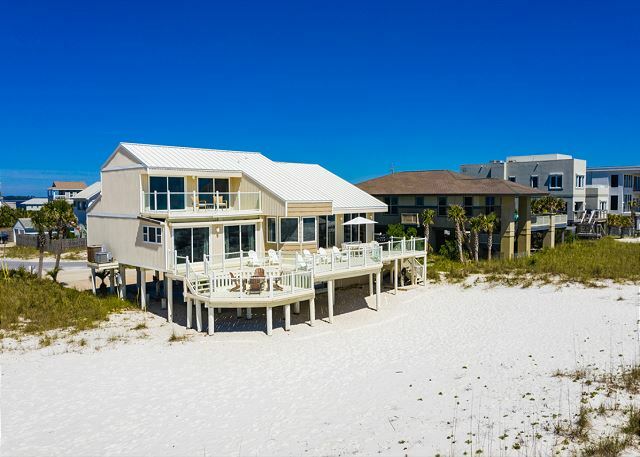 We rent a house on Pcola Beach every summer for our entire family---17 of us. Our family looks forward to this week for a year. We love the house we've been renting for the last few years because of it's configuration and location. However, there are a few things which desperately need improvement in order to make the place perfect. The stove leaves much to be desired as it cooks SO slow! It's almost impossible to get a meal all done at the same time. The cabinet drawers won't stay closed and are constantly coming open. The shower door in one of the bathrooms has been broken for the last few years. This is not a major issue but some of the fan remotes and TV remotes do not work. Overall, the house is wonderful but the above things so need some attention---especially the stove! Had a wonderful time just relaxing on the beach. Was a bittersweet experience as my wife had just passed away and this was our family reconciliation event. Had all of our children and grandchildren as well as siblings and parents. Yes an emotional but rewarding and bonding experience. Very nice house. Overall everything was great. There were minor things that need repaired. Replacing light bulbs, the light over the table did not work and hard to see. We had a wonderful vacation. The home we stayed in was fantastic. The house was beautiful and very spacious. The only thing I would have liked to of had, was cleaning supplies, broom, sweeper, window cleaner etc. The only reason would be just to clean up from the sand coming in from the beach and would have liked to have swept the floors on a daily basis. But overall, it was amazing. We had a great time! This is an awesome house! We had guests from as far away as Michigan and Ohio. They can't wait to come back next year!